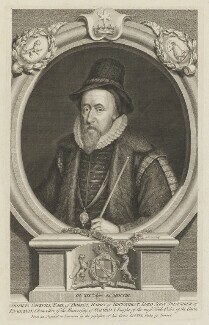 Thomas Sackville was a poet, playwright, statesman, and the owner of Knole House in Kent. 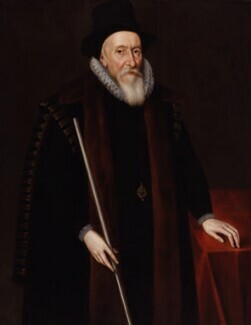 He was also the co-author, with Thomas Norton, of the Tragedy of Gorboduc (1561), the first English tragedy written in blank verse. 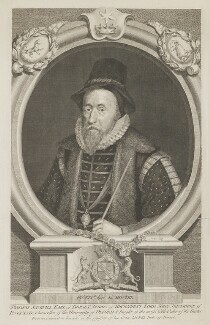 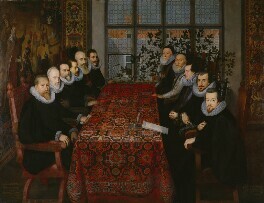 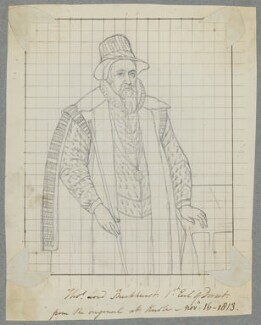 Sackville was made Lord Treasurer in 1599, Lord High Steward in 1601, and created Earl of Dorset in 1604.